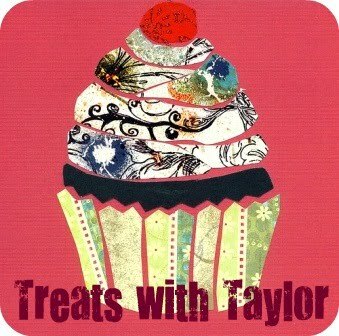 Treats with Taylor: 12 Days of...Cookies! Alot of bloggers and websites are posting 12 days of cookies so my plan is to bake for 12 days before Christmas gets here! That'll be alot of cookies, along with all the other baking goodies I want to make. For example, Scott just gave me the idea of trying 12 different chocolate chip recipes (seeing as he's not extremely adventurous with food) but it's a great idea so get ready to receive cookies if you see me over the next month!